A specialist laser cutting business has unveiled a state-of-the-art online system that will enable customers to get quotes and place orders 24/7. Cannock-based Laser Process have spent the last year working with laser cutting IT specialists ipLaser to develop the new system that will bring an extra dimension to their customer service. The Australian system – which the company has christened LaserQuote24/7 - will allow both existing and potential customers to obtain a quote within minutes any time of the day or night. 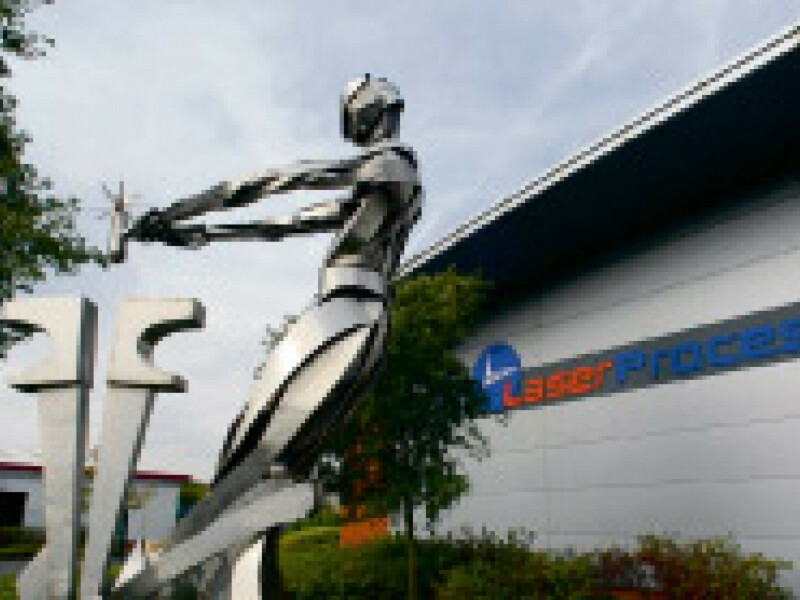 Laser Process managing director Dave Lindsey told Business Report: “There are a number of benefits to the new system. First of all it means that when our sales guys are on the road they can give customers a price almost immediately. “For our customers it’s about us helping them manage their business more efficiently. A lot of people on our database are small companies in which the principals of the company spend their working days in overalls working on machinery and do their admin in the evening or at weekends. “In the past, it’s been difficult for these kind of customers to get quotations but now they can go online and get a price virtually immediately. It’s about us fitting into our customers’ work schedules. All the easy-to-use system requires is for customers to register and upload their specifications before receiving an online quote minutes later. Then, if they wish, they can make an order immediately. These are exciting times for the business which operates from Upper Keys at Keys Park. They have also just installed two brand new, top-of-the-range laser cutting machines made by German manufacturer Trumpf at a cost of almost £1m. The L3030 model has a cutting area of 3 metres by 1.5 metres with a 4 kilowatt laser and the L3040 has a cutting area of 4 metres by 2 metres with a 5 kilowatt laser capable of cutting up to 20mm in steel.